Vax ultra+ Spring deep cleans and removes tough stains from carpets and upholstery, with a fresh spring fragrance - perfect for spring cleaning! 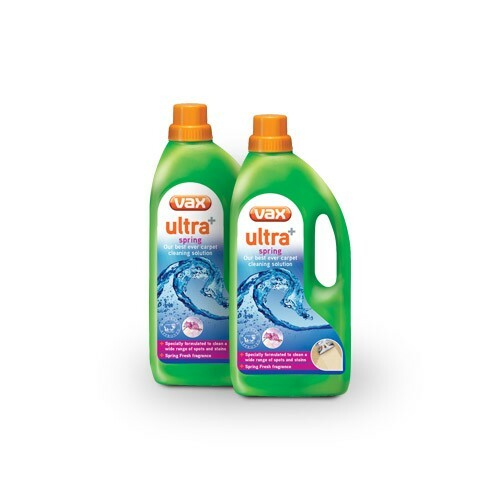 Our ultra+ range offers our best cleaning performance, with no sticky residue. For use with any Vax carpet cleaner. 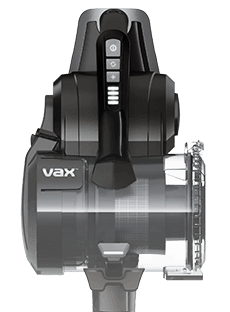 Payment Plan of 4 x monthly instalments of £5.00 applies to Vax Ultra+ Spring Carpet Cleaning Solution 1.5L only, additional items to be paid in full at checkout.